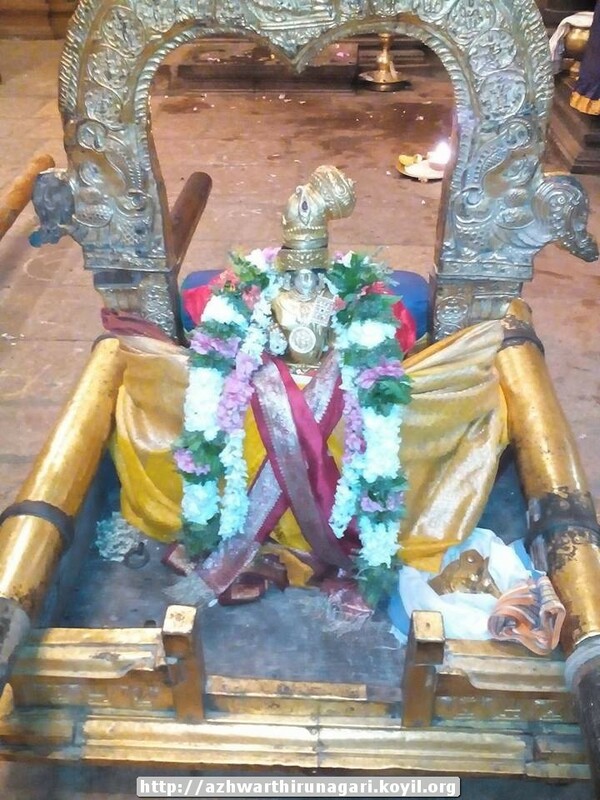 dhivya prabandham – kaNNinuN chiRu thAmbu – pAsuram 8 – http://divyaprabandham.koyil.org/?p=1337 . Full series can be viewed at http://divyaprabandham.koyil.org/?p=1232. 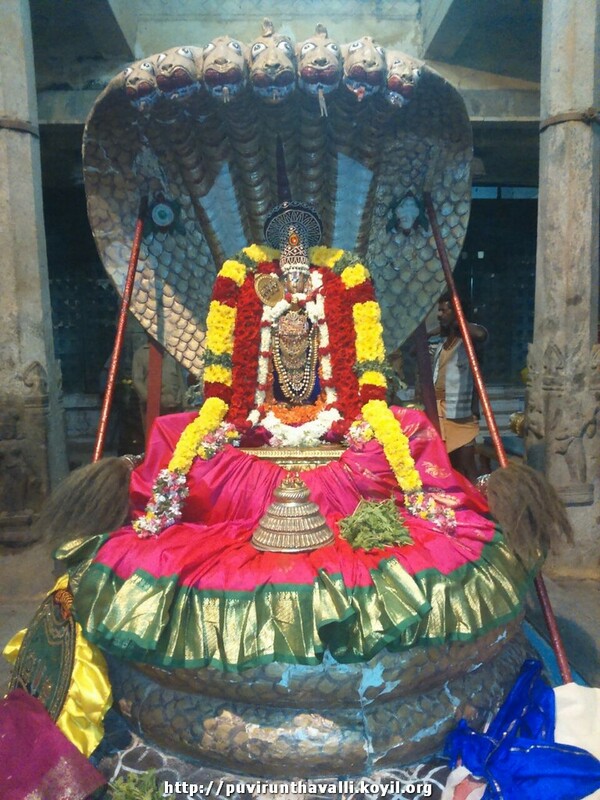 dhivya dhEsams – all dhivya dhEsams listed in a new page with links – http://koyil.org/?page_id=1083 – Thanks to sundaravaradhan swamy for compiling the same. 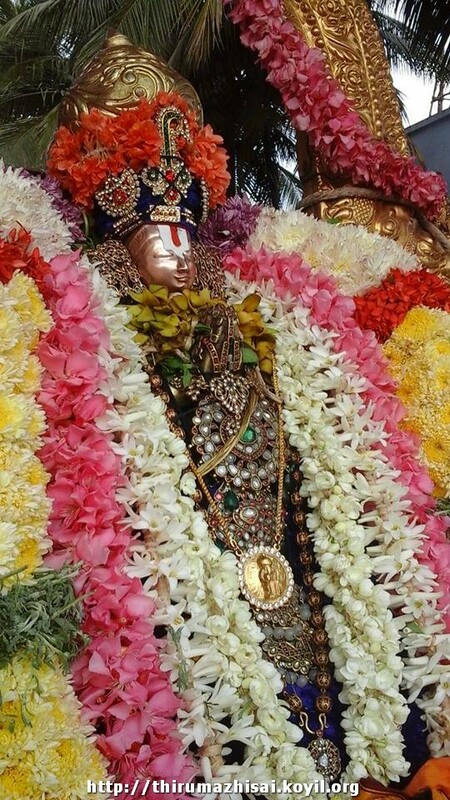 srIvaishNava Education Portal – new article on thirumangai AzhwAr – http://pillai.koyil.org/?p=937 as part of Beginner’s guide (http://pillai.koyil.org/?page_id=35) series. 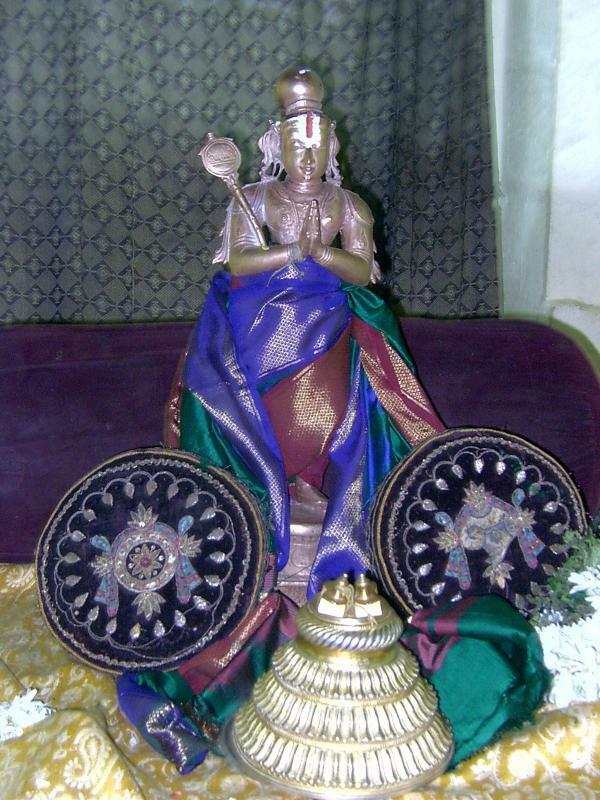 dhivya prabandham – kaNNinuN chiRu thAmbu – pAsuram 7 – http://divyaprabandham.koyil.org/?p=1335. Full series can be viewed at http://divyaprabandham.koyil.org/?p=1232. 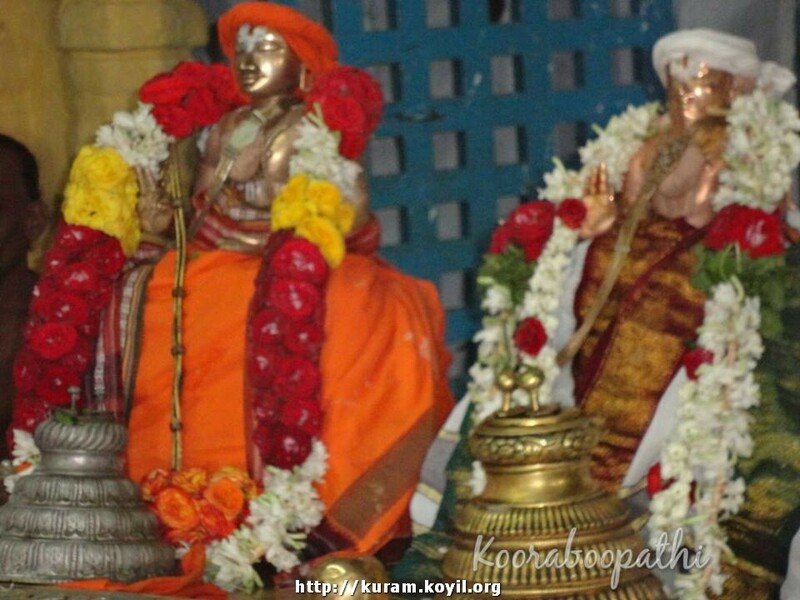 gyAna sAram (English) – upto 35th pAsuram published at http://divyaprabandham.koyil.org/?p=86. Thanks to sundharavaradhan swamy for publishing the same. 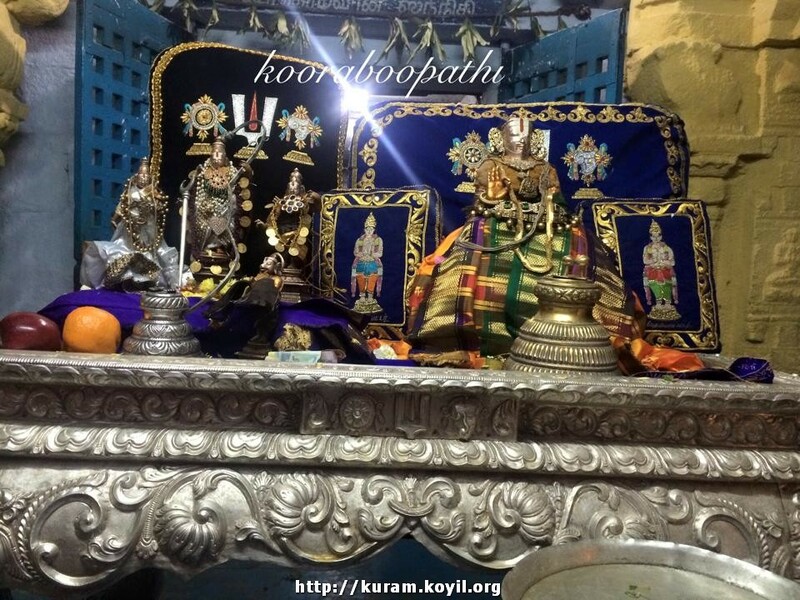 gyAna sAram (thamizh) – upto 35th pAsuram published at http://divyaprabandham.koyil.org/?p=92. Thanks to sundharavaradhan swamy for publishing the same. This entry was posted in Uncategorized on February 8, 2015 by Sarathy Thothathri. 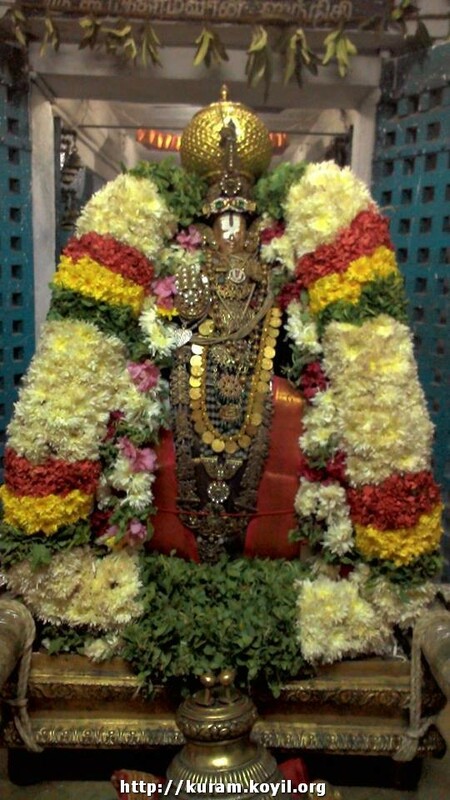 guru paramparai – thiruvaragapperumAL arayar – life and glories in hindi – https://guruparamparaihindi.wordpress.com/2015/02/06/thiruvarangapperumal-arayar/ – new article by indumathi ammangar based on https://guruparamparai.wordpress.com/2013/01/12/thiruvarangapperumal-arayar/, published by karthik swamy. dhivya prabandham – gyAna sAram (English) – 25th to 29th pAsurams published at http://divyaprabandham.koyil.org/?p=86. Thanks to sundharavaradhan swamy for publishing the same. 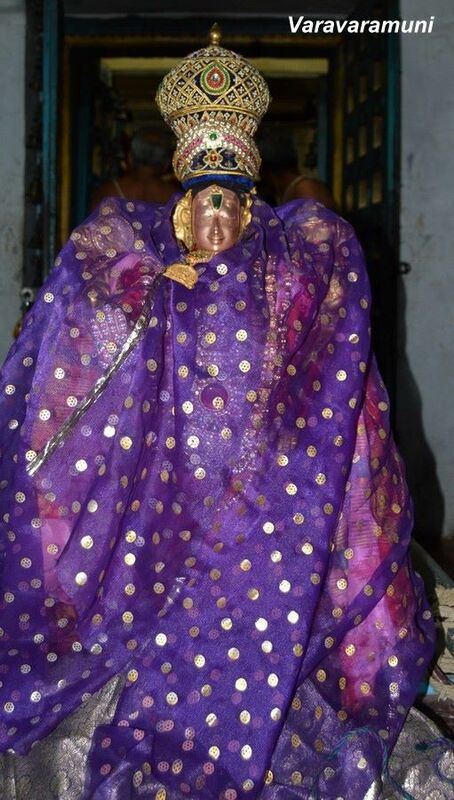 srIvaishNava granthams hindi – prapannAmrutham – hindi (essence) – first 4 chapters – https://srivaishnavagranthamshindi.wordpress.com/prapannamrutha-hindi-essence/. Thanks to rajendra ladda swamy for publishing the same. 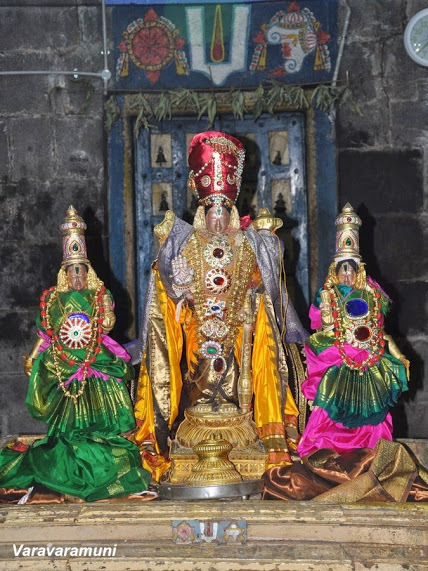 dhivya prabandham – gyAna sAram (English) – First 24 pAsurams published at http://divyaprabandham.koyil.org/?p=86. Thanks to sundharavaradhan swamy for publishing the same. dhivya prabandham – kaNNinuN chiRu thAmbu – pAsuram 6 – http://divyaprabandham.koyil.org/?p=1333. Full series can be viewed at http://divyaprabandham.koyil.org/?p=1232. 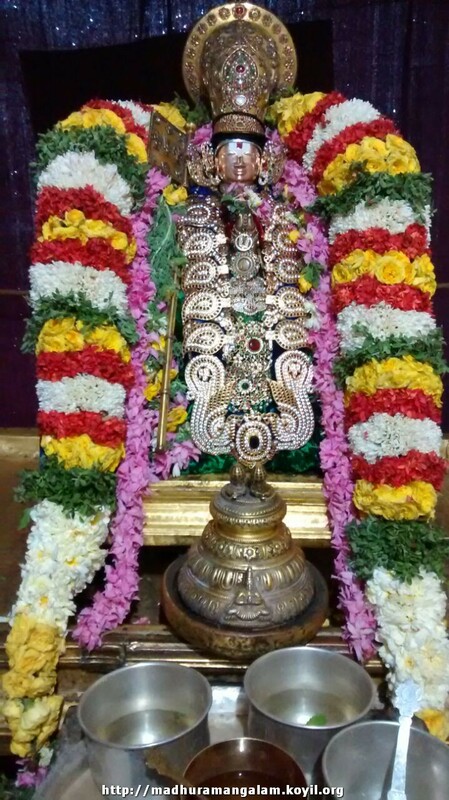 dhivya prabandham – kaNNinuN chiRu thAmbu – pAsuram 5 – http://divyaprabandham.koyil.org/?p=1331. Full series can be viewed at http://divyaprabandham.koyil.org/?p=1232. granthams – charamOpAya nirNayam (hindi) – e-book link available at https://srivaishnavagranthamshindi.wordpress.com/charamopaya-nirnaya/ and https://srivaishnavagranthams.wordpress.com/e-books/ – Thanks to pradeep (parAsaran) swamy for preparing the e-book. This entry was posted in Uncategorized on February 1, 2015 by Sarathy Thothathri.